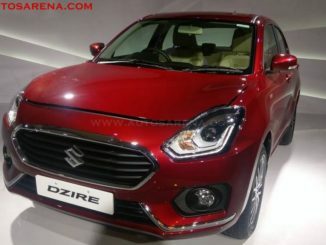 Maruti Suzuki New Dzire to be launched on 16th May, gets AMT both in petrol & Diesel. 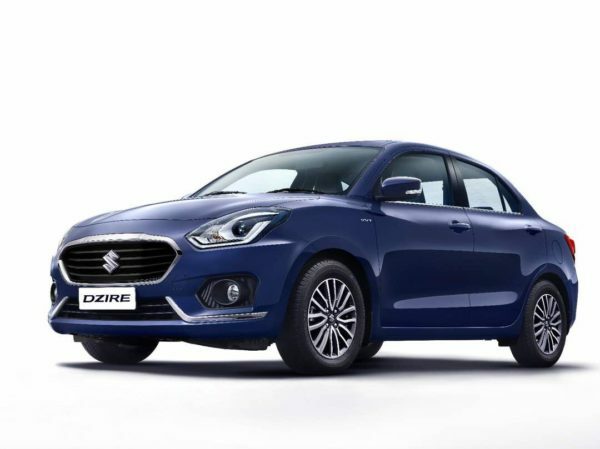 India’s largest car maker Maruti Suzuki pulled the wraps of their first new product for the financial year 2017-18, the all new Dzire compact sedan. 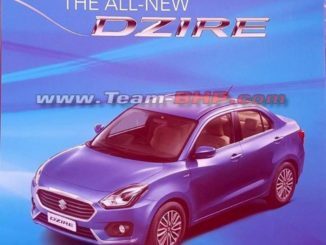 The company will launch the third-gen Dzire on May 16. 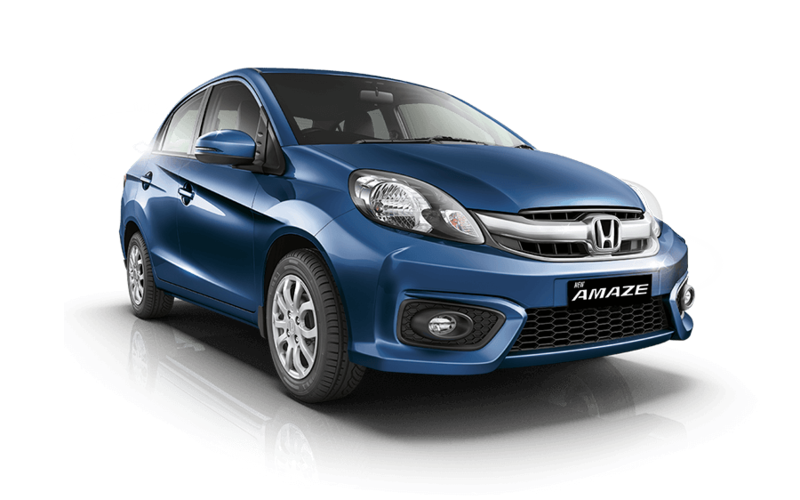 The dealers have started accepting bookings for the new car and one can book by paying Rs. 5,000. 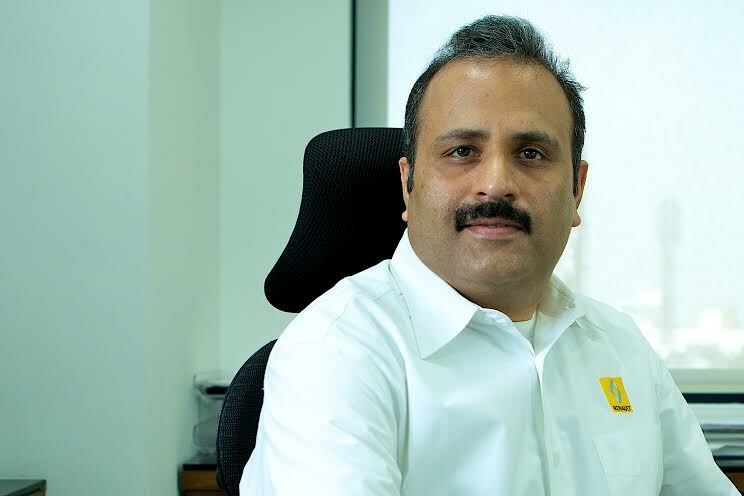 The new compact sedan is based on the new HEARTEC platform which underpins the Baleno and the upcoming new Swift hatchback. The ‘HEARTECT’ platform makes it lighter and more fuel efficient than the outgoing car. 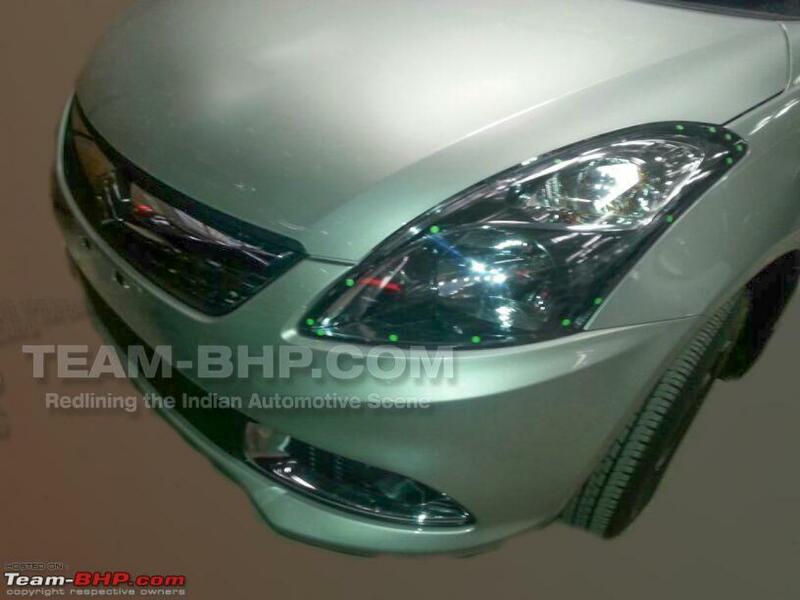 The third generation Maruti Suzuki Dzire design looks premium taking cues from the Ciaz sedan. 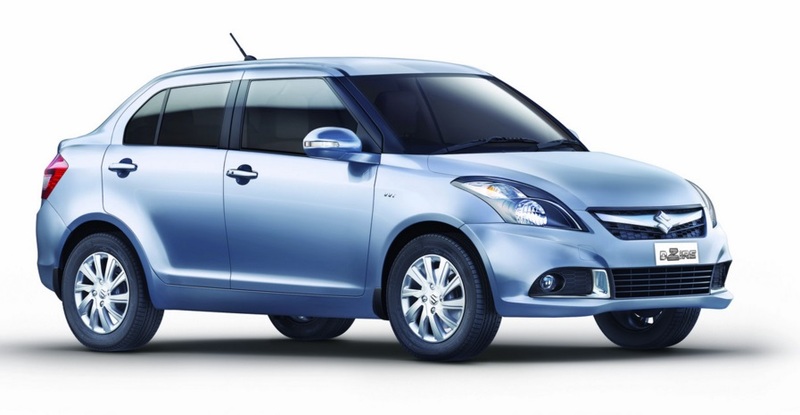 The design is similar to the Swift hatch but gets a different grille and front bumper. 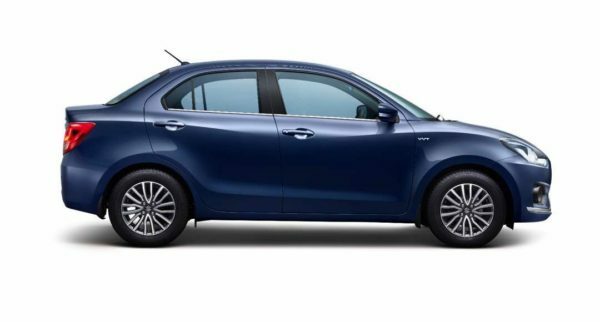 The side profile is where the Dzire looks a lot better than other competitors and is well proportioned as compared to the outgoing model which seemed like a boot stuck to the hatch. 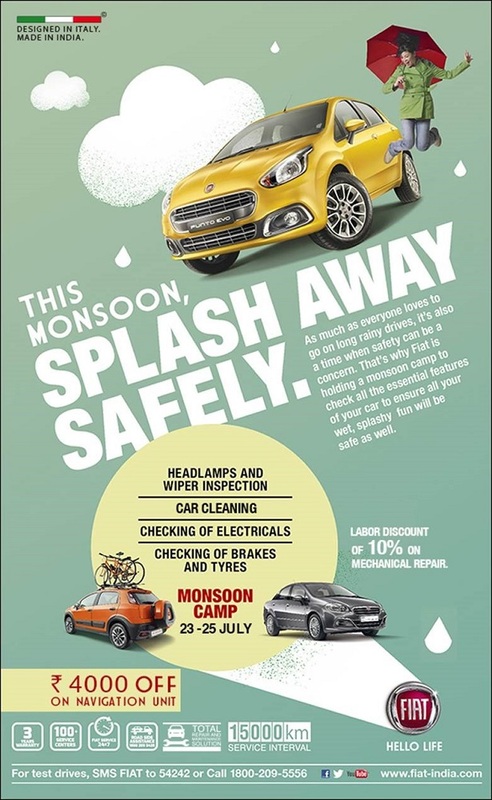 The new Dzire features new Projector headlamps with integrated LED DRLs, wide front grille with chrome bars, new machined alloy wheels, shark fin antenna. 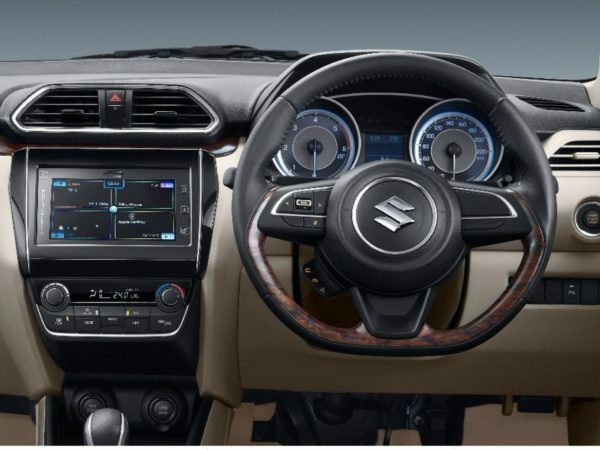 Inside, the 2017 Maruti Suzuki new Dzire has a dual tone beige and black interior colour combination with silver and faux wood trim materials. The dials are much different compared to the yet to be launched new Swift and gets water styled centre console. In terms of features the car will be get auto climate control buttons, rear AC vent, leather-wrapped flat-bottomed steering wheel with buttons for audio and Bluetooth and a 7-inch Smartplay touchscreen with Andriod Auto and Apple Car play. 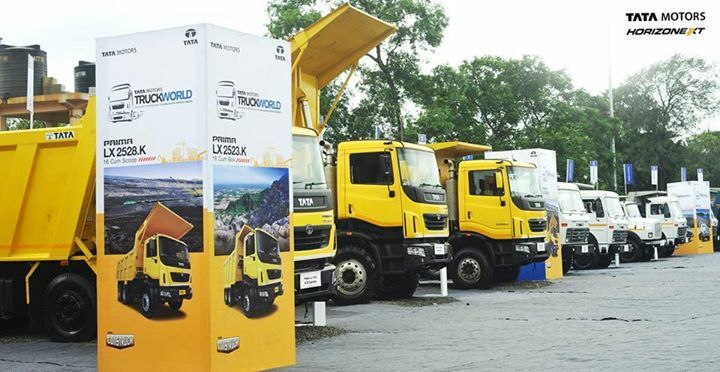 The car will get the same engine options 1.2L K12B petrol and 1.3L DDiS 190 diesel engine. Transmission options include a 5 speed Manual and 5 speed AGS (AMT). Maruti seems to have ditched the conventional automatic gear box to AMT in the new Dzire. 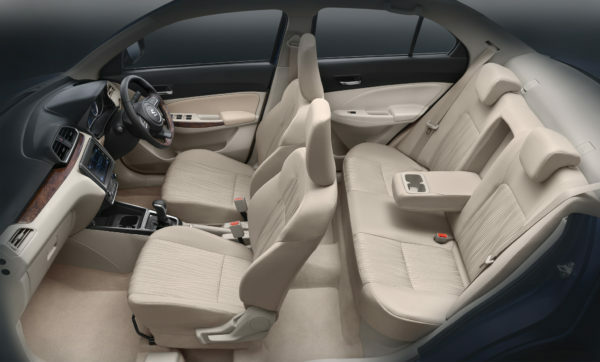 In terms of dimensions the new Dzire is 3995mm long, 1515mm high and 1735mm wide. Wheelbase is 2,450mm. It gets a 376-litre boot which is slightly larger than the outgoing model, but is smaller than Tata Tigor. Prices will be announced on 16th May.